Dallah Healthcare Co.’s board of directors approved the repurchase of 5 percent of its shares, the company said in a bourse filing. 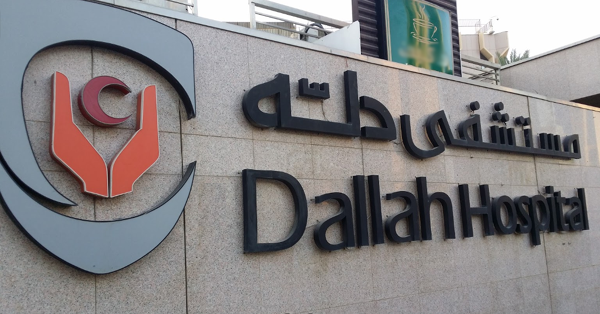 Dallah will buy back 2.95 million common shares at present, or 3.75 million common shares, upon approving the capital increase from SAR 590 million to SAR 750 million through a bonus issue. These shares will be repurchased and retained as treasury shares, as the stock trades below its fair value. The share repurchase will be financed from internal resources.